09/27/2018 The SaaS market is a highly competitive one. The question is no longer whether or not businesses are on-board SaaS to cut storage costs to significant values. Intuit data reveals 85% of small business owners plan to invest more in SaaS solutions that by 2020, SaaS will be the most disruptive technology. On average, enterprises across industries utilize between 25 to 100 SaaS applications. Today, there are thousands of options for SaaS buyers. In a highly-saturated industry, it is crucial more than ever to stand out from other vendors. In this article, we lay out the key marketing trends you need to leverage in your strategy for the coming year. SaaS solutions are constantly evolving. Research and product development teams are always adding layers, features, tools, and plug-ins. Marketers can make a big mistake of cramming lots of new features in a single campaign. An emerging trend is to launch marketing campaigns centered around the new feature. Crew: Unsplash and Invision: Studio is the best examples. In the past years, software developers debated over horizontal and vertical models. Some believe that neutral, operations-focused software (horizontal) is more sustainable. Others see more growth in the development of industry-specific, targeted software. Recently, SaaS developers understood that neither model is superior. In a move towards a do-it-all product, SaaS applications now enable integration of third-party apps and existing business solutions. The products are targeted—designed to meet clients needs across industries. New Customer Acquisition is the highest priority for 86% of SaaS business owners. Startups spend almost all of their first-year revenue on acquiring new customers. It is vital to make prospective clients feel they need your SaaS now. Turn their attention to critical problems that would cost their organization time, money, and lost opportunities. Listen intently to what customers want and market to fill in that need. The channel of communication is critical to your push strategy. Know what media your client profiles utilize the most and target your campaigns accordingly. Want to push your customer acquisition strategy? Eliminate concerns over commitment and investment right from the start. Allow prospects to test your SaaS for a limited time or features. This way, potential customers can better understand product functions and learn at their own pace. 61% of SaaS businesses offer variations of the free model including a free trial, freemium model, trial-to-paid, limited version free, 30-day, and 90-day free trial. 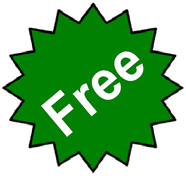 The free model is a strategic marketing strategy effective for customer acquisition. For this strategy to work well, you need to understand the client’s touch points, so you know the best times to prompt an upgrade. Also, consider creating free trials that don’t require credit card information. Totango reveals SaaS trials without a credit card generate 2x more paying customers than those who require credit card information. Think in terms of global markets when setting price models. 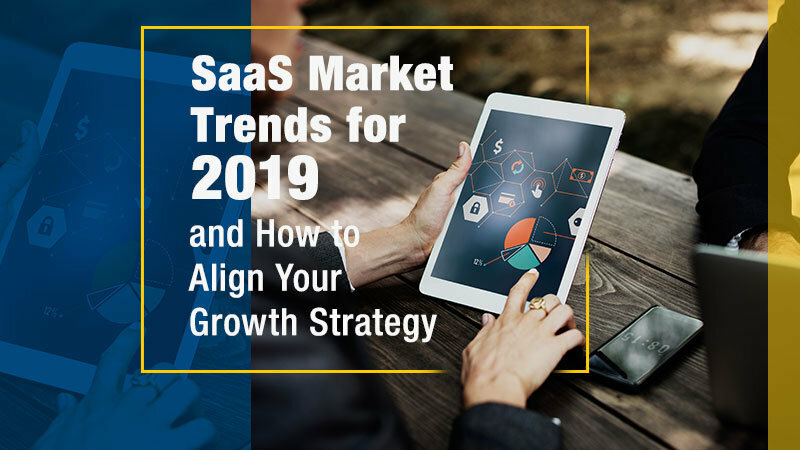 Ideally, as you add new features and technologies to your SaaS application, it is essential to optimize pricing every 6 to 9 months. Set prices in the local currency of the buyers. ForEntrepreneurs released data that makes SaaS businesses rethink their view of existing customers. Remember, your current customers are faced with tons of choices every day. They can end their subscription at any time and switch to the competition. According to ForEntrepreneurs, the average cost for new customer acquisition is $1.18 for every dollar. They further note that it is at least 9 times cheaper to spend on customer retention than acquisition. Bain & Co. also reveals that 80% of SaaS future revenue will come from only 20% of existing customers. An increase in customer retention by just 5% results increases profitability by up to 75%. So how do you retain the customers you already acquired? The next tips will show you how. Adopt a customer-focused mentality and be dedicated to your customers’ success. Profit and customer retention will follow as you commit to providing value. It is not enough to provide killer support and proactive guidance. Help your clients make the most of your SaaS, in particular encouraging increased usage. Totango notes that only 17% of paying customers use their SaaS service daily. 50% never log-in while others sign-in less than once a month. Educating prospects is one of the best ways to market to them. You can gain 14% more organic traffic by creating educational content than PR-focused blogs. Yet, only 24% of SaaS businesses publish content to educate. Others are purely company-focused while 11% of the major players don’t even have a blog. Needless to say, there is still a need for educational marketing. Amazon CEO Jeff Bezos has begun developing Artificial Intelligence and Machine Learning for the SaaS-based Amazon Web Services. AI and ML are set to lower the costs of businesses that utilize the technology. In five to ten years, AI will be mainstream in SaaS applications. Among the possible ways to integrate AI and ML in SaaS include chatbots and constant, hands-free A/B testing. Hundreds of SaaS startups are launched every year. It’s time to step up the game with forward-thinking strategies, technologies, and changes to your priorities. Simple steps such as adding a blog, localizing prices, and setting up a free trial with no credit card can push your SaaS to the top of the market. This article originally published at The Savvy Marketer [http://bit.ly/2ORkGsh].